Oliveyah Fitness offers unique fitness training programs designed to meet your needs and lifestyle. 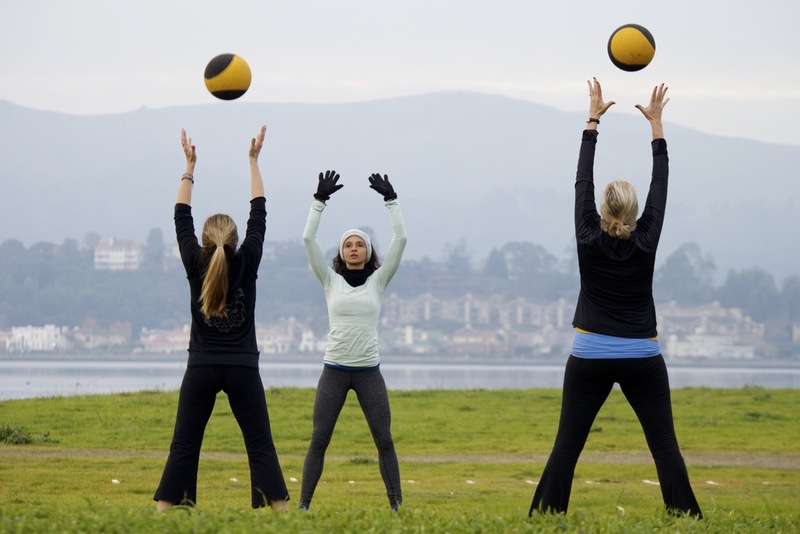 Whether you prefer working out in a small group, individually with a personal trainer, outside all over Marin, or in a state-of-the-art fitness facility, we’ve got you covered. Martial arts expert, yoga instructor, personal trainer and exercise masters degree recipient, Oliveyah Fisch, will put together a fitness program that will be exactly what you’re looking for. She can create a program that combines both indoor and outdoor fitness training with focused attention on you and your fitness goals. Run, jump, punch, and crunch through workouts that burn fat and make you stronger and more confident. With regularly scheduled training sessions across Marin, including at the Larkspur Stairs, Town Park, Phoenix Lake, Blackie’s Pasture, and our fitness facility in Corte Madera, our constantly changing programs take the boredom out of working out. When you train with Oliveyah, you’ll get fit and stay motivated to get in the best shape of your life. Whether you’re a working professional, a busy mom, or travel often for work or pleasure, our tailored programs put together just the right parts to make it exhilaration and fun!